Gas, bloating and indigestion … oh my! Have you ever finished eating a delicious meal and then suddenly been hit with horrible pain? I’m talking about intense stomach pain that comes along with gas and bloating. Pain from sitting on the toilet bowl unable to poop (or unable to stop pooping)! Or maybe you’ve felt a ball of fire crawling up your chest and into your throat. If you’ve ever felt any of the pain I just mentioned, you’re not alone. Some foods are harder for our bodies to digest than others. Below are 9 hard-to-digest foods that you should avoid, especially if you are already experiencing digestive issues. 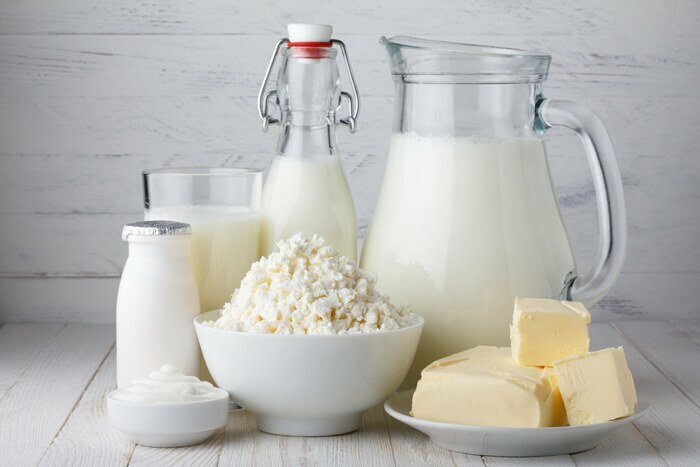 Dairy is one of the hardest food groups for people to digest. That’s because of the sugar lactose found in dairy. For people who are lactose intolerant, they will experience gas, bloating and diarrhea after eating dairy products. 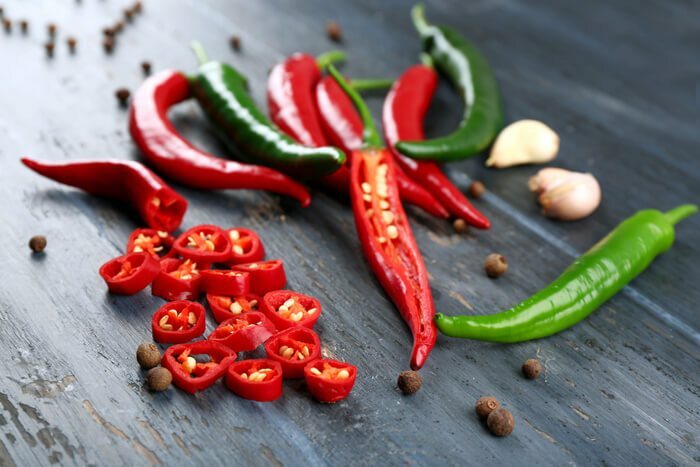 Spicy foods can irritate the esophagus, leading to painful heartburn and indigestion. If you’re experiencing digestive issues it’s best to stick with bland foods. 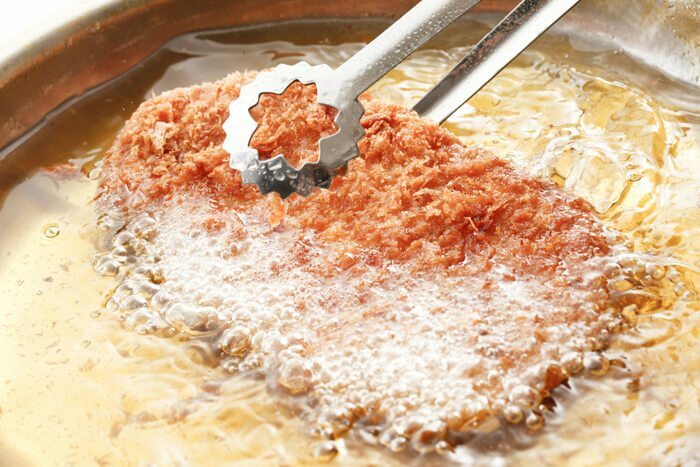 Fried foods affect people differently. In some cases, they will move, undigested, through the body too quickly. This leads to diarrhea. But they can also cause constipation since they are high in fat and low in fiber. Fiber helps the body pass regular bowel movements. 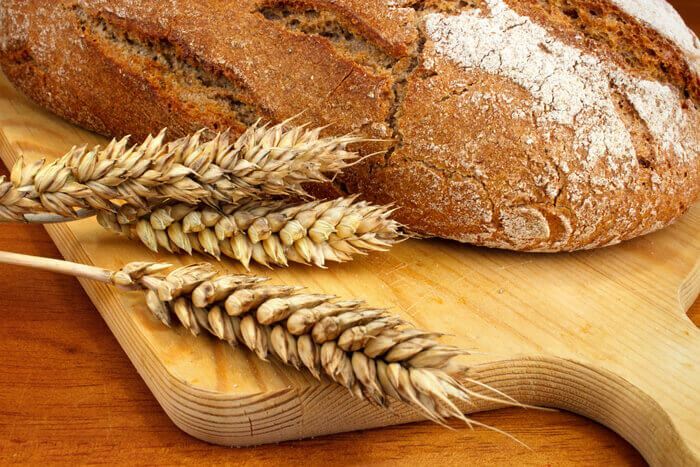 Gluten is a protein that is found in wheat, rye, and barley. People who are gluten intolerant or suffer from Celiac disease cannot digest gluten. However, even if your body seems to tolerate gluten, it’s best to eat a gluten-free diet. Since gluten is a chemically created substance, our gut recognizes it as a toxin and our digestive system kicks into overdrive to defend against it. If foods are recognized by the gut as toxic, this leads to digestive issues like bloating, indigestion and inflammation. One way sugar hinders digestion is by affecting the bacteria in your gut. Sugar actually acts as fertilizer for “bad” gut bacteria and kills “good” gut bacteria. When your gut flora is imbalanced, your digestive health suffers. 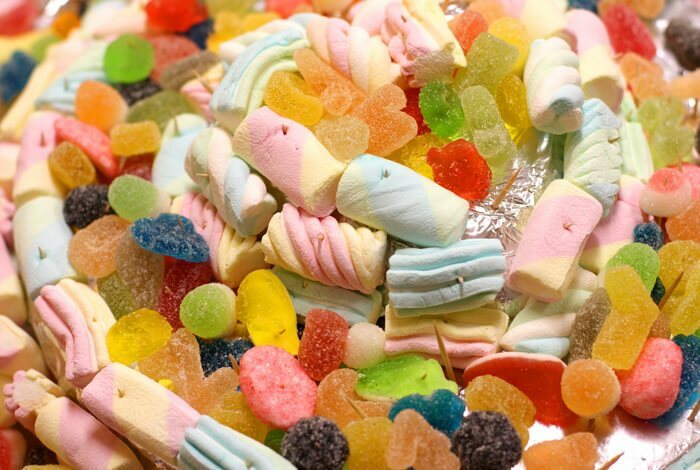 Eating a high-sugar diet can lead to gas, bloating and other GI issues. 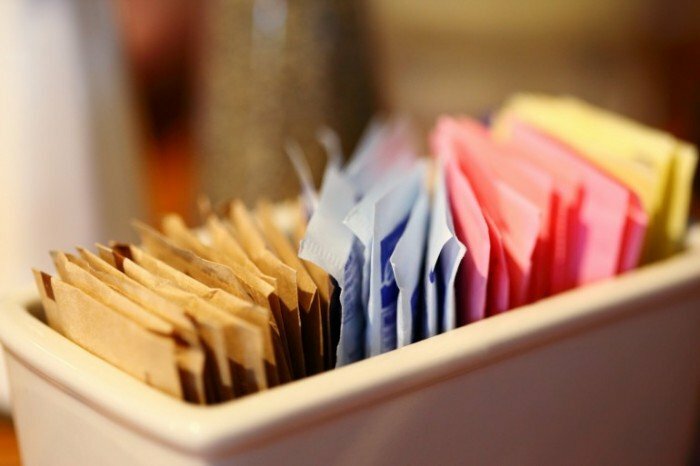 Artificial sweeteners are considered toxic to the gut. They are hard to digest and have been known to cause gas, bloating and diarrhea. One of the worst artificial sweeteners is sorbitol. 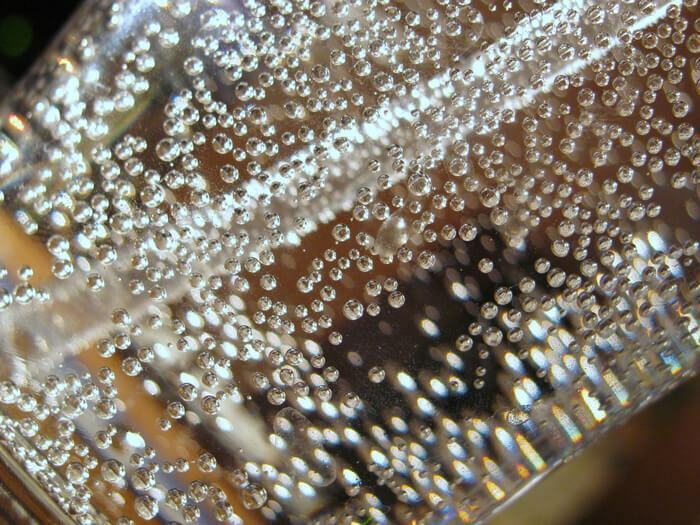 The carbon dioxide in carbonated drinks often leads to gas and bloating. 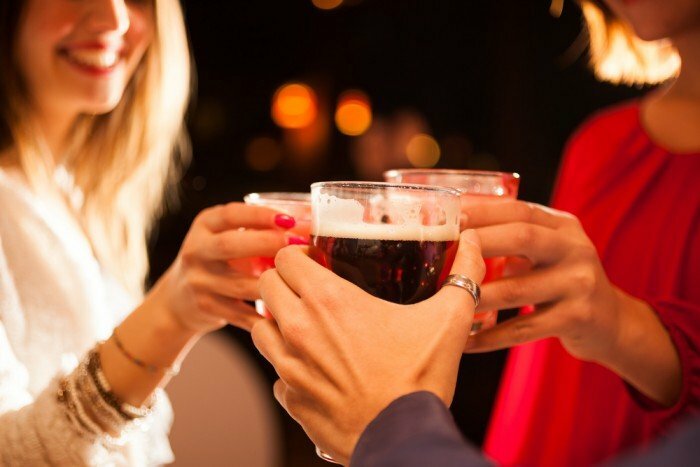 Alcohol affects digestive health in a number of ways. It can inflame the stomach lining, preventing nutrient absorption. It can also cause diarrhea and cramps. That’s not to mention, since alcohol relaxes the body, it relaxes the esophageal sphincter. This leads to acid reflux/ heartburn. While there are health benefits associated with drinking coffee, it can be harsh on the digestive tract. 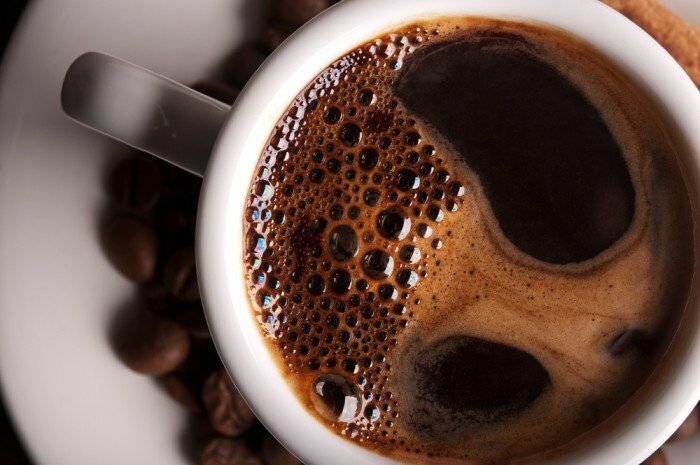 Coffee contains certain enzymes that trigger inflammation, cramping, diarrhea, and gas. Are You Serious About Putting An End To Your Digestive Issues? Have You Been Eating These Hard-To-Digestion Foods? The only way to rebuild you gut’s good bacteria is to consume probiotics! Along with eating probiotic-rich foods (click here for a list of probiotic-rich foods), you should also be taking a daily probiotic supplement. The Gut Health Project recommends Perfect Origins – Perfect Biotic for your gut health needs! If you want to learn more about how to rebalance your gut and help cleanse your colon, click here.